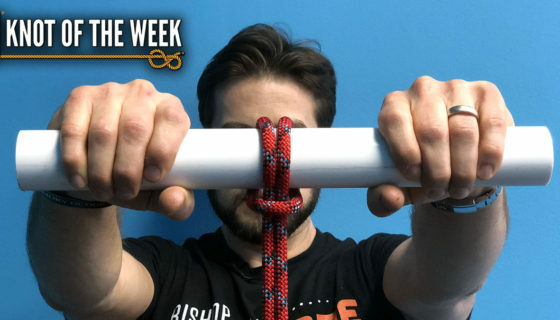 This week we’d like to continue where we left off with our Knot of the Week, by introducing the Prusik Knot. 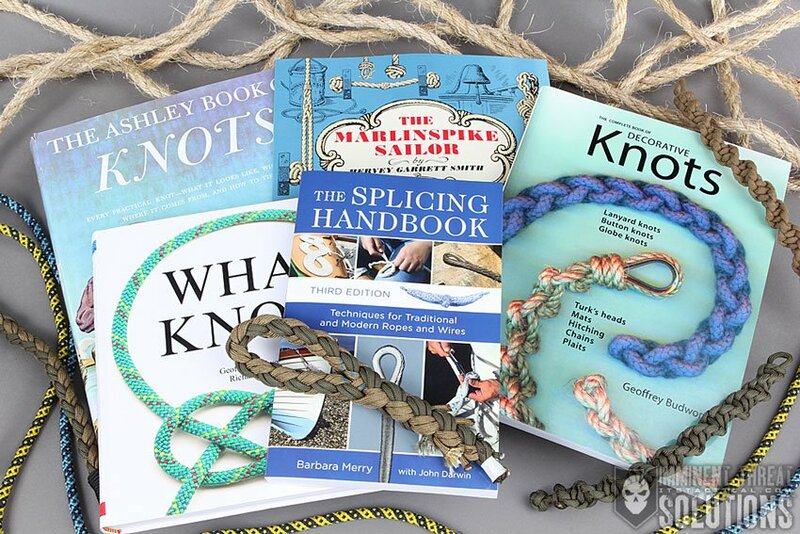 The Prusik is the one of the earliest known “gripping” knots named after Austrian mountaineer Dr. Karl Prusik. The Prusik Knot is a friction hitch, which works by gripping the rope and providing friction to support a climbers weight. 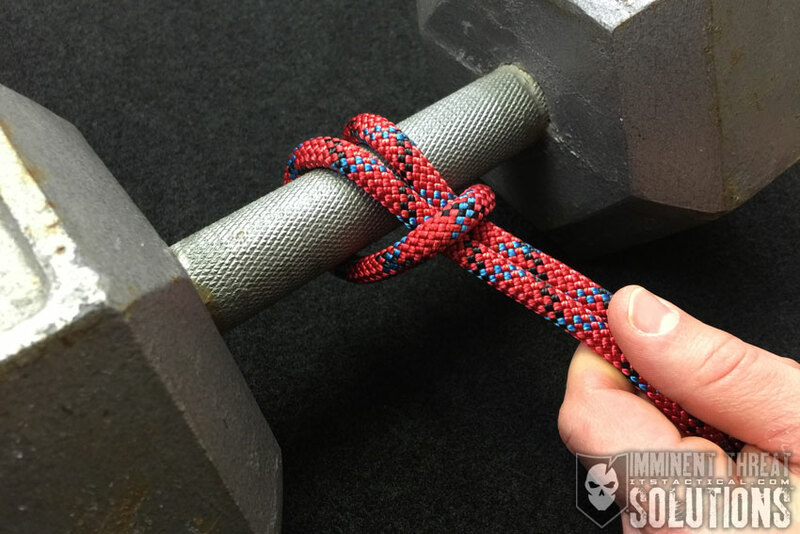 The number of wraps around the main line will determine how tight the grip on the rope will be…more than three is considered excessive. 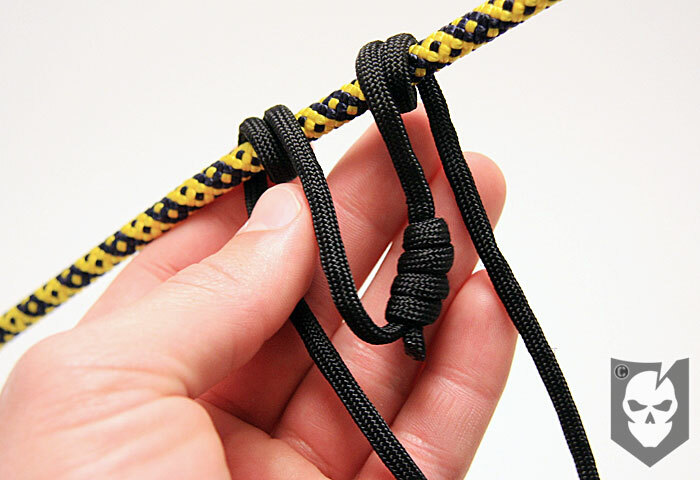 A pull from either direction from the tail of the Prusik will tighten the grip, effectively locking the knot. While traditional mechanical ascenders can damage a rope, the Prusik will easily slide when pushed by the barrel of the knot and not damage the rope. 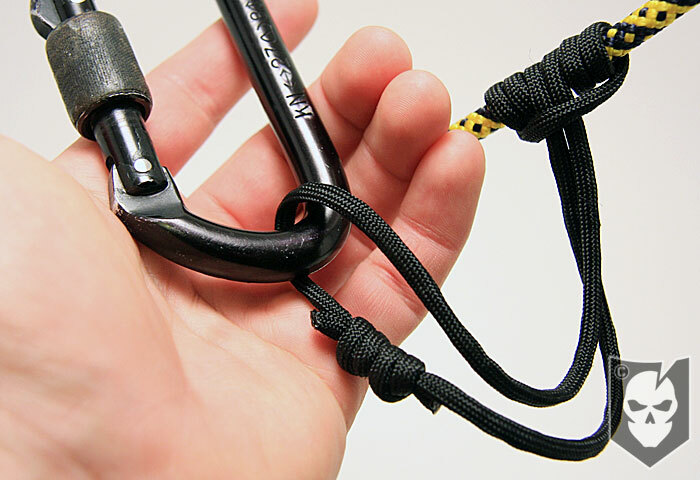 Mechanical ascenders will also only grip when downward force is applied, while the Prusik can be pulled up or down to grip. 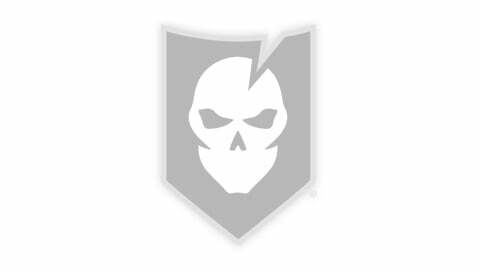 A carabiner should be clipped into the loop of the Prusik knot and then attached from that point. 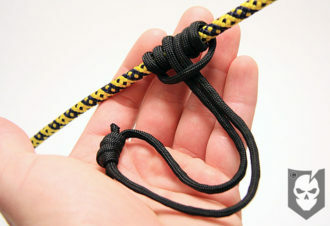 The greater difference between the cord diameter being used for the Prusik and the main line, the better the Prusik will hold. Smaller diameter cord should be check for safe working load, and can also jam under load. 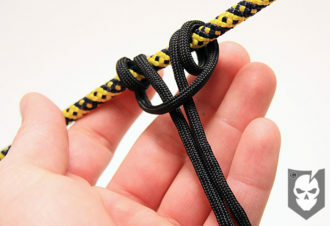 In Prusiking one Prusik is attached to the harness, and another longer Prusik is attached below which reaches to one foot. The technique works by standing up in the foot loop, sliding the harness Prusik up the rope and sitting down in it. 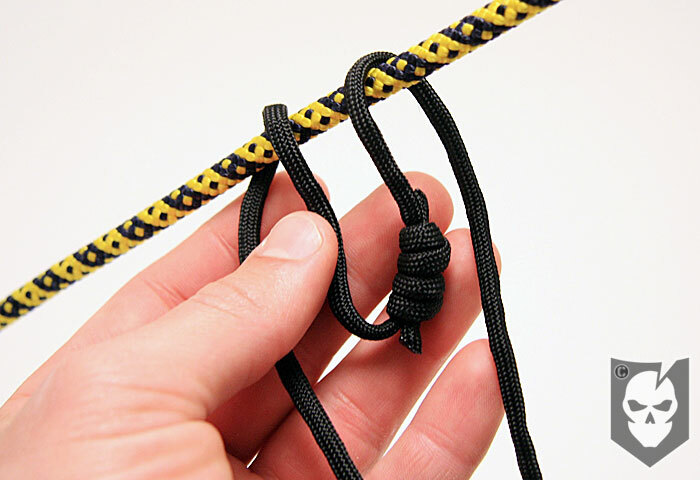 After sitting, slide the foot Prusik up the rope and repeat. 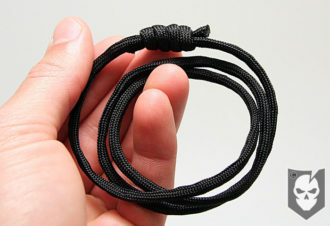 Check back next week as we continue our Knot of the Week mini-series with the French Prusik Knot!